To say that late 2017 and 2018 is, at least, somewhat strange would be an understatement. For decades, the trend in computing has been that component prices fall over time. This trend has been bucked in 2017 as component supplier consolidation plus demand from hyper-scalers and emerging applications has created shortages in the component space. We have a lot of readers asking why their server prices have gone up and we wanted to address a few of those issues, starting with DRAM pricing. 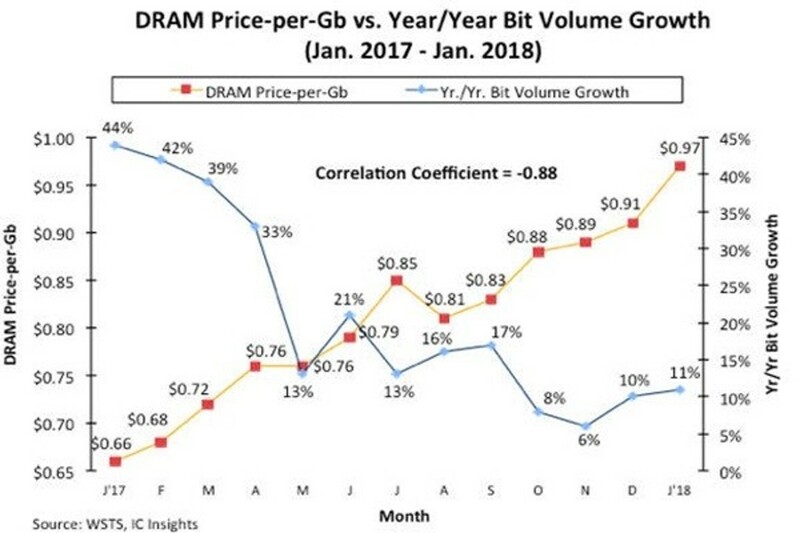 In 2017, DRAM prices posted their biggest annual increase in per bit pricing since 1978 according to IC Insights, a market research firm. The price per bit growth rate was 47% year/ year. “In the 34-year period from 1978-2012, the DRAM price-per-bit declined by an average annual rate of 33%. However, from 2012 through 2017, the average DRAM price-per-bit decline was only 3% per year.” according to the firm. In many markets, large upswings in finished good pricing will yield more manufacturers to join. In the DRAM market, there are technical hurdles to overcome so supply does not come online quickly. At the same time, the oligopoly that has formed with a handful of major vendors dominating the market is not increasing supply along with demand and reaping the benefit of higher pricing. The IC Insights chart does not start with a $0 x-axis which visually makes the pricing increase look more dramatic. At the same time, you can see the Q2 to Q4 2017 supply growth taper off as compared to Q1 2017’s growth rate. This report shows clearly what many STH readers are feeling with their server purchases. 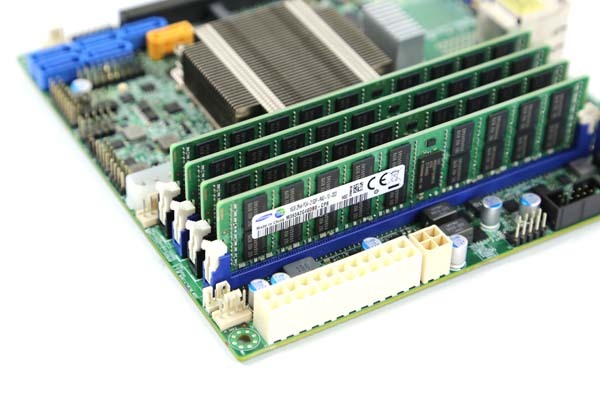 Intel Xeon Scalable platforms utilize 50% more DRAM channels than the Intel Xeon E5-2600 series so RAM pricing becomes more of a concern as the average number of DIMMs increases. 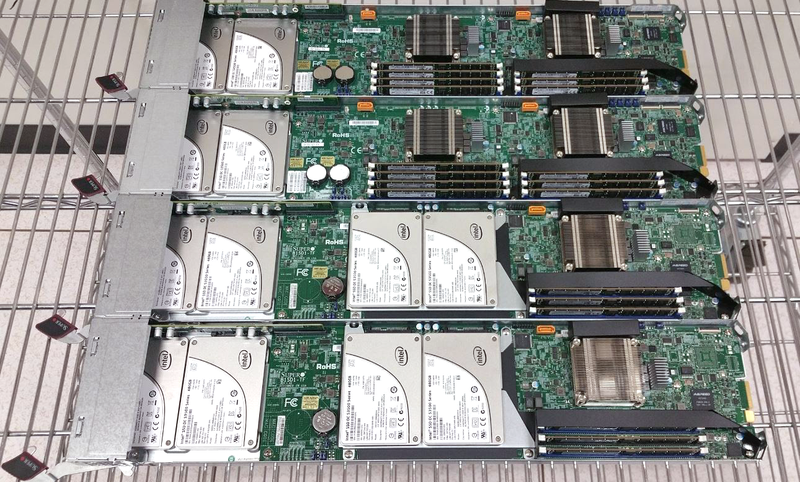 Likewise, AMD EPYC and the new Xeon D-2100 platforms have twice the number of DRAM channels as what upgrading customers had previously in their segments. 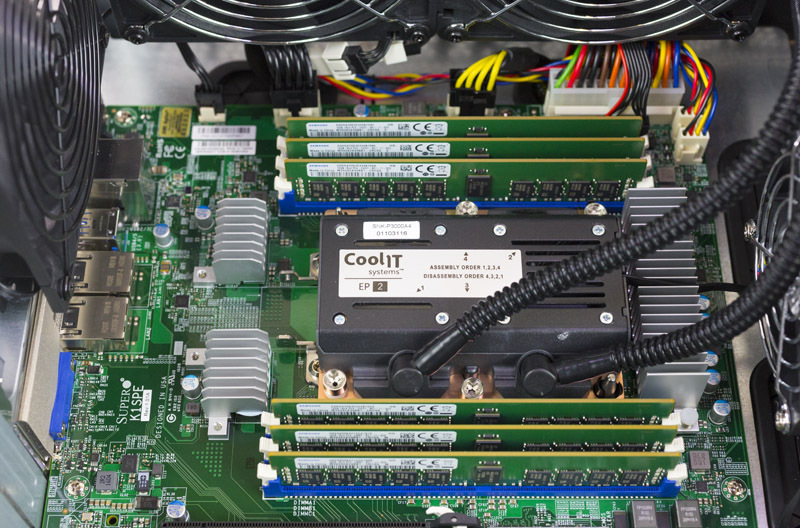 As a result, rising DRAM prices have changed TCO calculations for server refreshes. If you want to read more about pricing trends and predictions, the IC Insights report may be worth looking into.